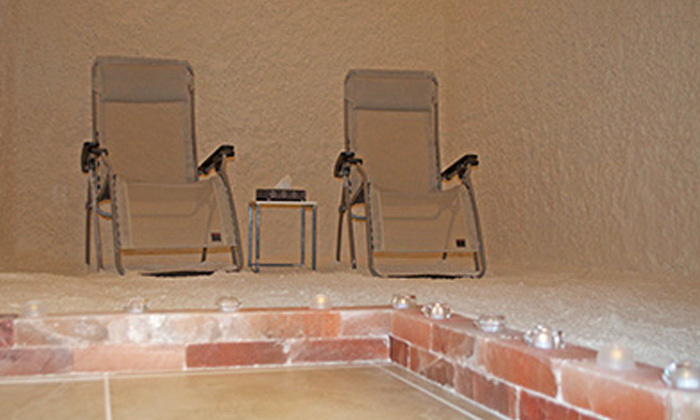 At the Suncoast’s first and only Dead Sea Salt treatment center, we have taken the immense health benefits of European salt caves and brought them to you in a luxurious, spa setting. Each of our dry salt suites is covered from floor to ceiling in thousands of pounds of powerfully therapeutic Dead Sea Salt. 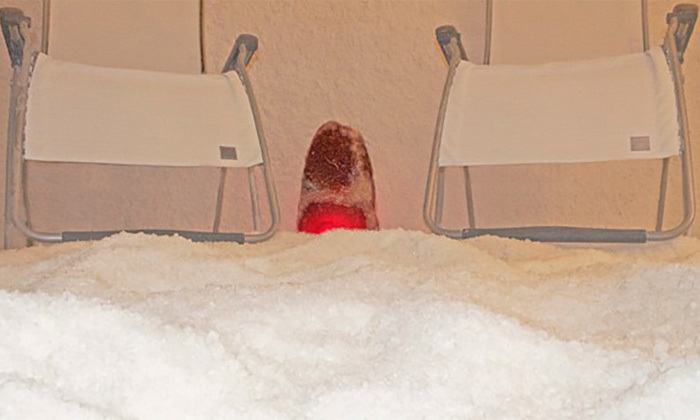 As you sit back and relax in our NASA inspired, zero-gravity chairs, we calibrate our dry salt aerosol generator to micronize medical grade salt into the air, which you breathe in safely, naturally and comfortably. The combination of aerosolized salt and therapeutic minerals creates a micro climate that reduces inflammation, kills bacteria and balances negative and positive ions in the body. 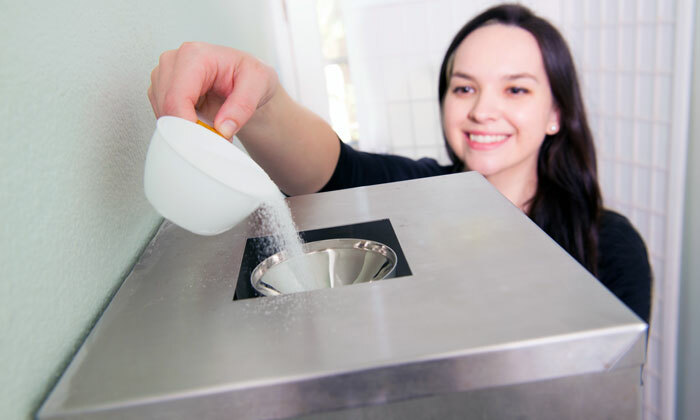 Discover the healing power of dry salt therapy today!  I struggle with seasonal allergies and sinus problems, as well as eczema skin rashes. 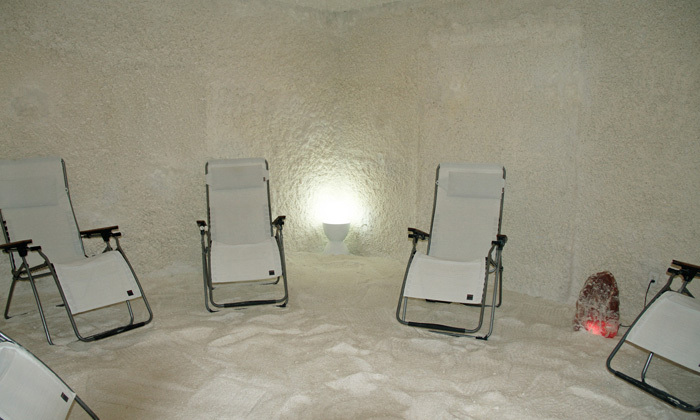 A single dry salt therapy session relieves many of my symptoms immediately. Regular treatments keep my symptoms at bay permanently without the need for drugs or chemicals. Plus, I feel so relaxed and calm after my sessions that I would go just to de-stress alone. Zulema S.
DISCLAIMER: We do not claim to be a replacement for any medication or medical treatment, but only a complement to traditional medicine techniques. 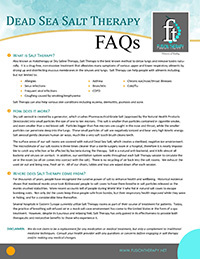 Consult your health provider with any questions or concerns before engaging in any therapy and/or making any medical changes.